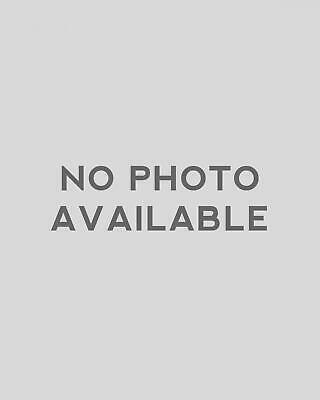 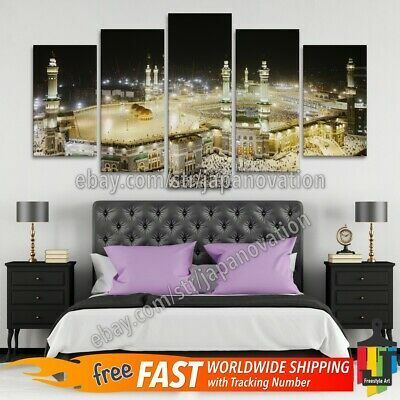 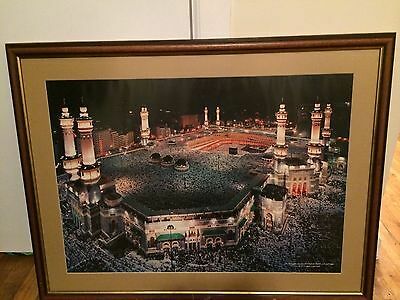 Seller: gothamcity7772015 (105) 100%, Location: New York, New York, Ships to: US & many other countries, Item: 113691133984 No reserve framed print of the islamic holy place Medina, beautiful print is 36" x 26". 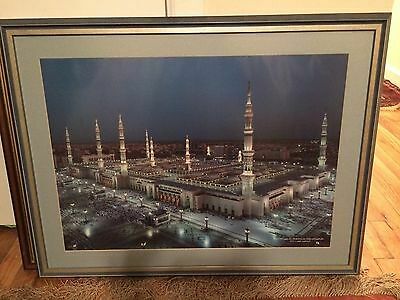 framed print of Medina! 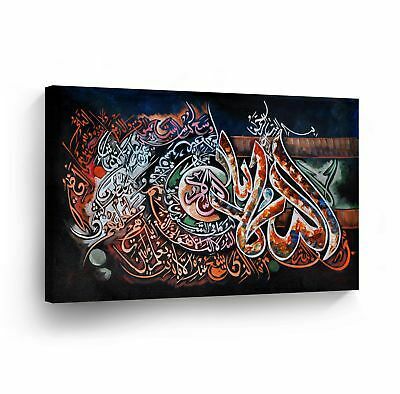 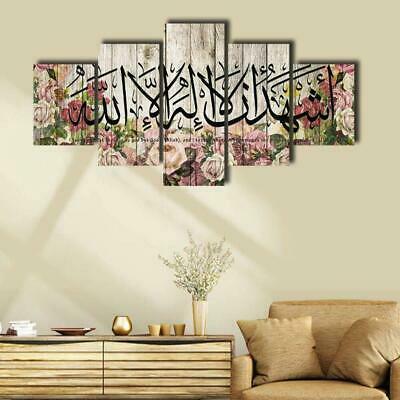 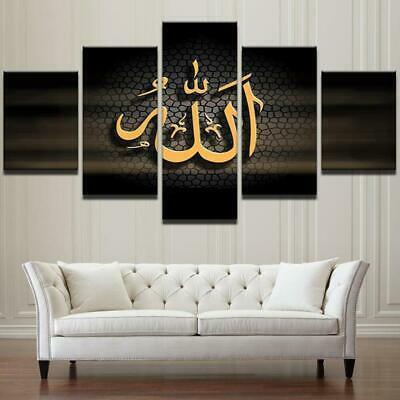 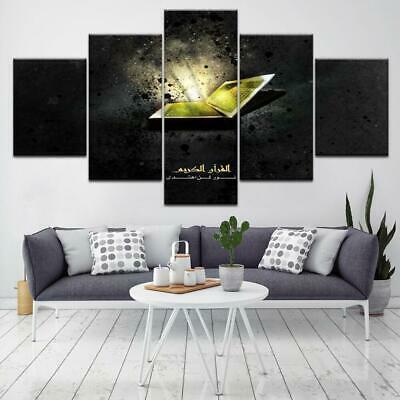 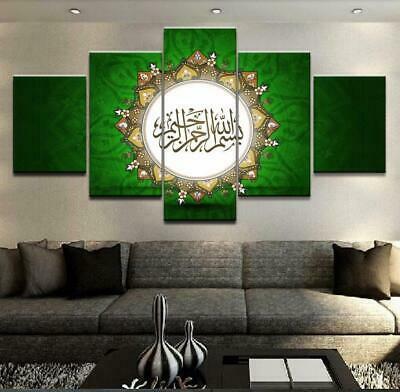 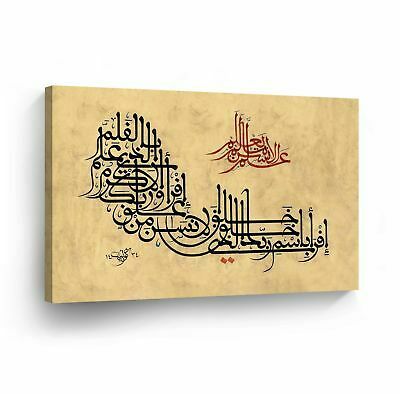 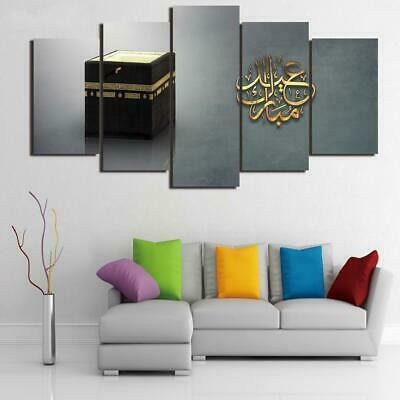 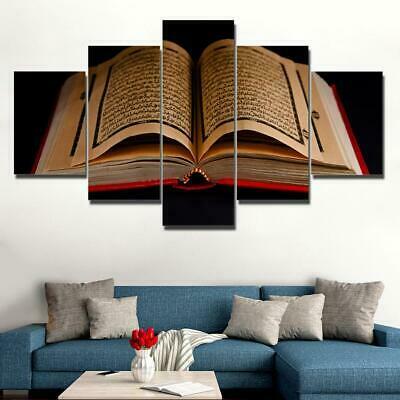 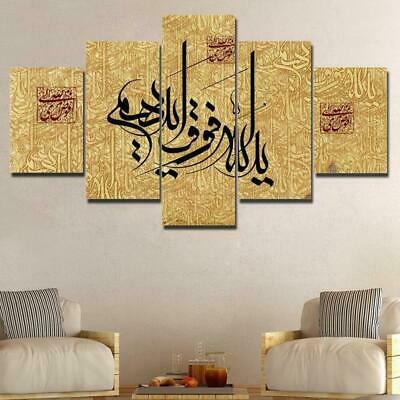 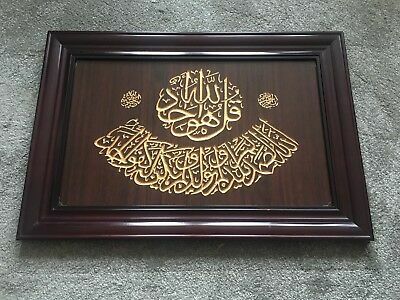 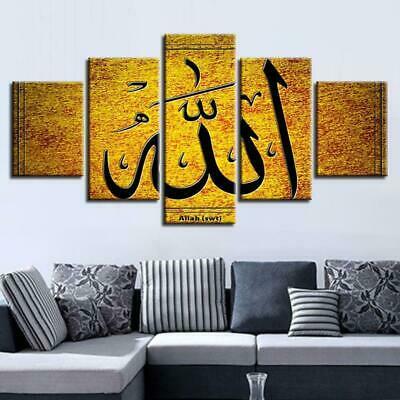 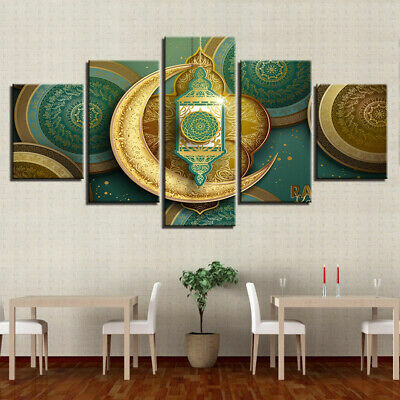 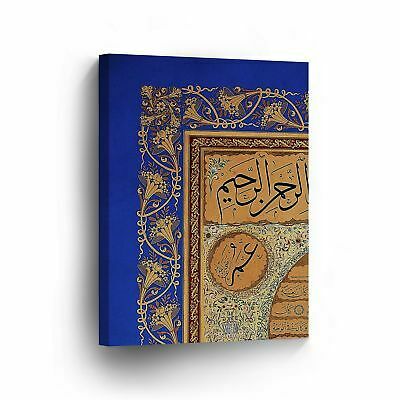 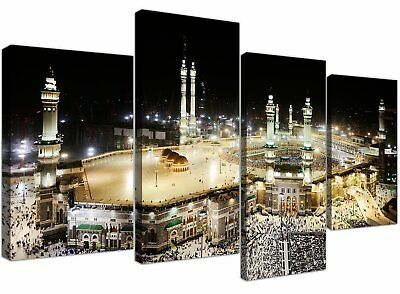 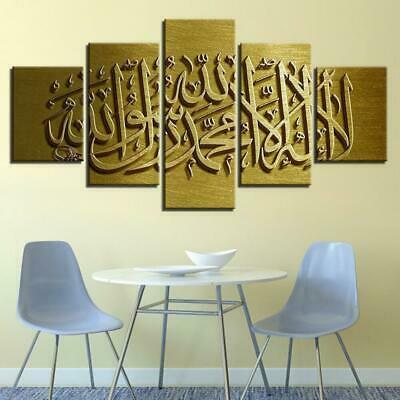 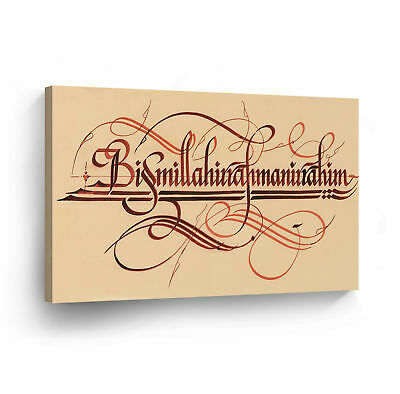 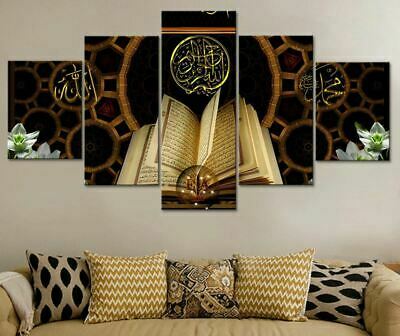 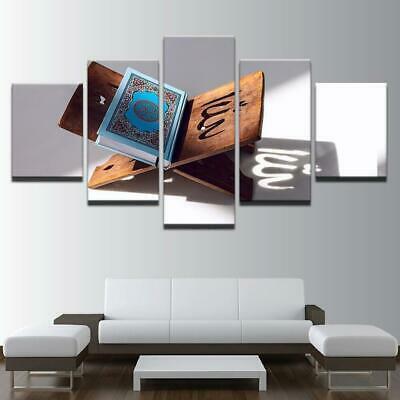 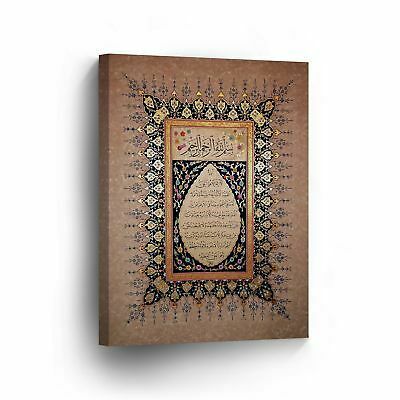 Great for a mosque or prayer room or sitting room. 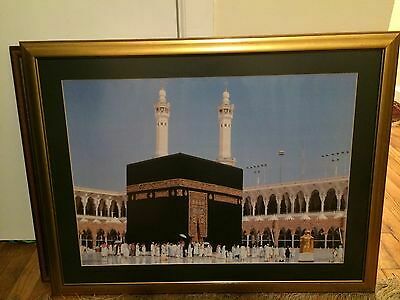 Framed in Kuwait but print purchased in Saudi Arabia!